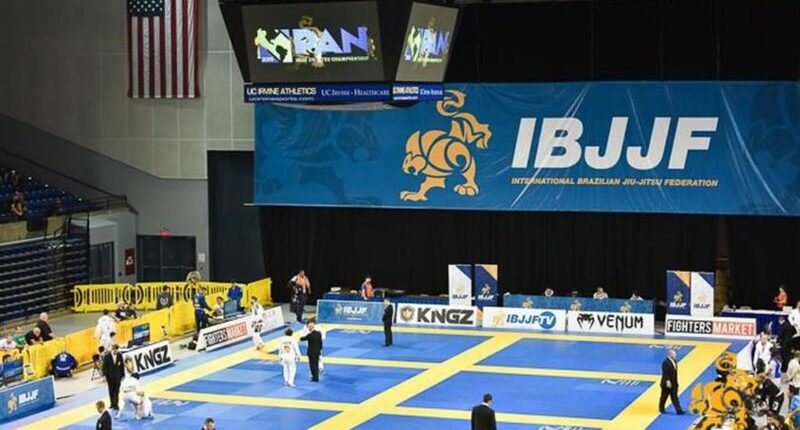 Pans are happening this week and, this means all the major competitors will be flocking to the Bren Centre in Irvine, California to once again take to the major stage. And with that, it also means the big names will be headed there, and this year we’re looking the young blood dethroning the old kings and we couldn’t be more exciting. First up we have the lightest of the male competitors, we’re expecting the usual names such as Kristian Woodmansee and Michael Musumeci Jr to go through the division to take medals. Brasa CTA Michael Musumeci Jr.
Our first stacked division of the competition sees Cobrina Black Belts Isaac Doederlein & Kennedy Maciel drop down a weight division for the chance at gold. The division also sees Samir Chantre and Atos black belt João Mendes enter the frame, both who have been incredibly successful over the years. This year’s lightweight division sees a lack of big names such as Gianni Grippo and Lucas Lepri, meaning it’s time for the young ones to take the stage. We’re expecting the break out black belt Levi Jones-Leary to top the podium after his incredible black belt debut at this year’s Europeans. However, don’t sleep on Renato Canuto, he’s been a podium placer for numerous years and the one responsible for breaking Romulo Barral‘s ankle at 2017 worlds. It’s another stacked middleweight division at this year’s Pans, which features new and established black belts compete for the top divisions. Favourites such as Isaque Bahinese, Claudio Calasan, Leonardo Lara, Michael Liera Jr, Darragh O’Connaill, Dante Leon and many others will all be competing in this division. This is definitely one to watch. Atos JJ International Michael Remigio Liera Jr.
Will we see another repeat of the Europeans closeout between Gustavo Batista and Lucas Barbosa? Or will we see names such as Murilo Santana, or Devhonte Johnson spoil the party? 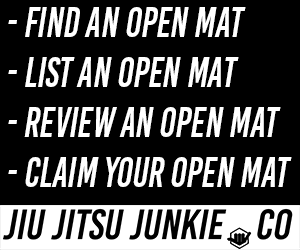 The heavyweight division sees the return of Leandro Lo at his first IBJJF since last year’s Worlds when he got injured. This time he will have to get past 1st Pans black belt Kaynan Duarte, who took gold at this year’s Europeans. Other big names include Adam Wardzinski, Patrick Gaudio and Tim Spriggs, who are all game for a place on this year’s podium. This year’s super-heavyweight division sees returning European Champion Fellipe Silva go up against big names such as Tanner Rice, James Puopolo and the newly crowned black belt Mahamed Aly. Our biggest adult black belt division sees Ricardo Evangelista as favourite for this year’s Pan American Championship title. Our two person Roosterweight division sees Serena Gabrielli go up against Mayssa Bastos. At this year’s European Championships it was Mayssa Bastos who took the top step, but can the Italian step up and claim the crown? This year’s Light-Featherweight division sees European Silver Medalist Larissa Campos Carvalho looking for a Pans podium. Last years podium winners don’t feature in this year’s division, so it’s open season. This year the female featherweight division has been dominated by the newly crowned Polaris 55kg champion Ffion Davies. This year she will be looking for her first Black Belt Pans Podium, if she manages that, she will be onto her first black belt triple crown. At lightweight, we’ve seen Bianca Basilio take the 2nd place spot at this year’s Europeans. Can she do one better at Pans? The female middleweight division sees no previous winners of last year’s division, so it’s open season for these 5 competitors. Medium Heavyweight is all about Luiza Monteiro, keep an eye out for her as she will be looking for the top spot at this year’s Pans. With no previous medalists entered into the female Heavyweight division, we’ll be keep an eye on this one for some stars of the future. The final division we’re coving is the Female Super-Heavyweight division, which sees the return of Gabi Garcia. Jessica Flowers has been on an absolute tear up over the last year at black belt and we’re super psyched to see these two compete in the finals, if they both get there.